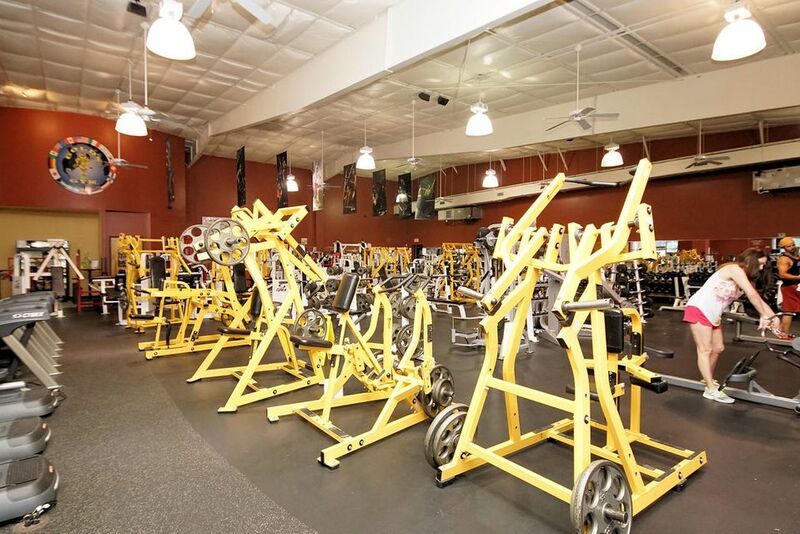 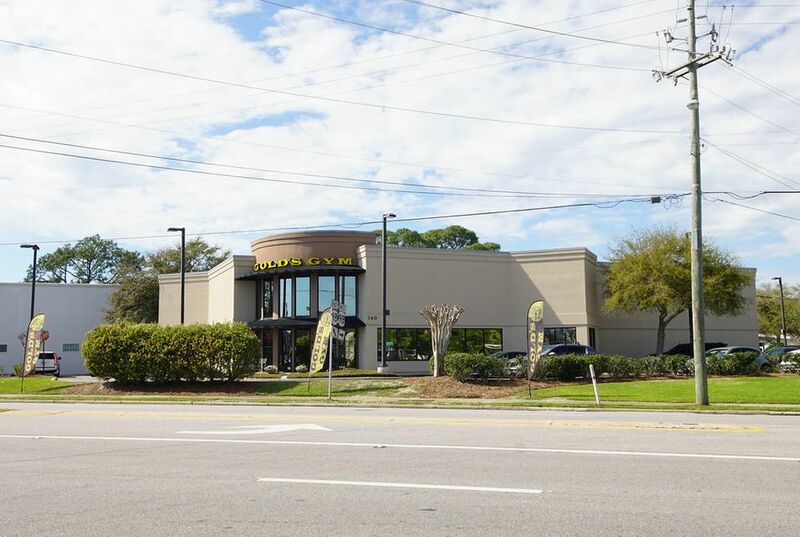 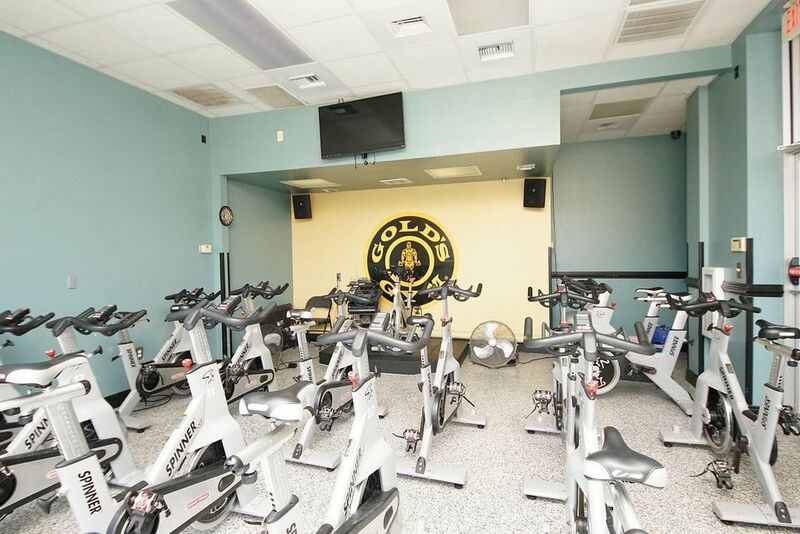 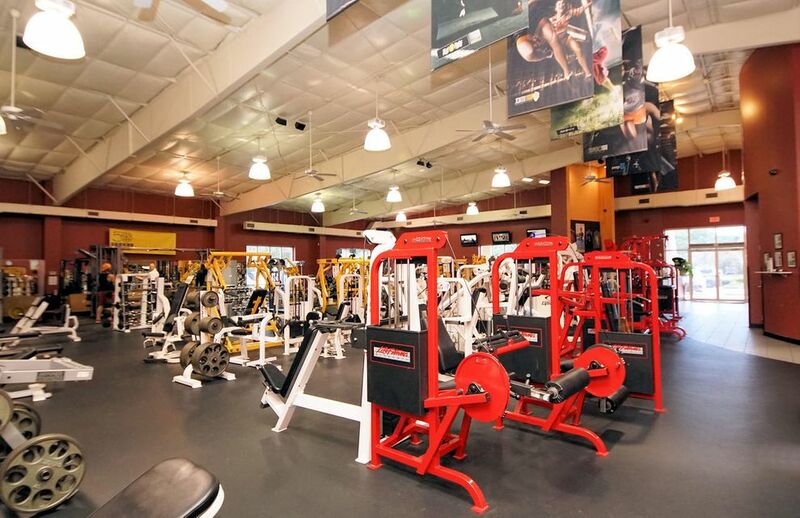 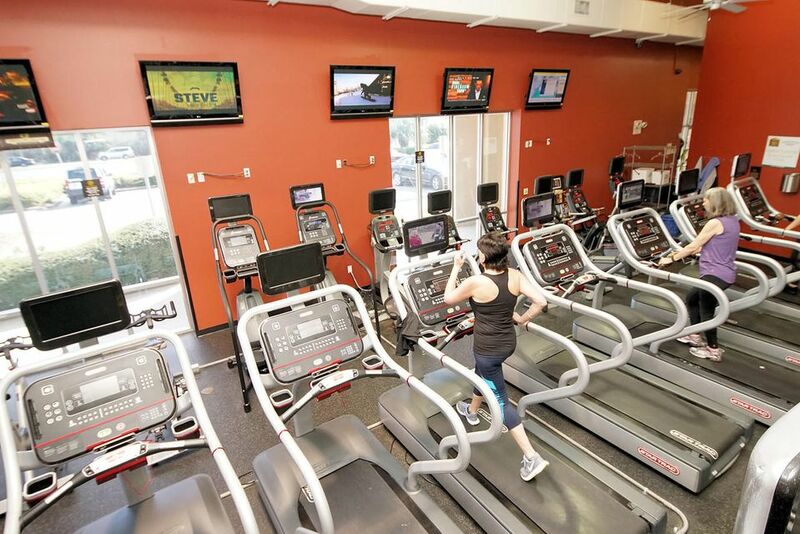 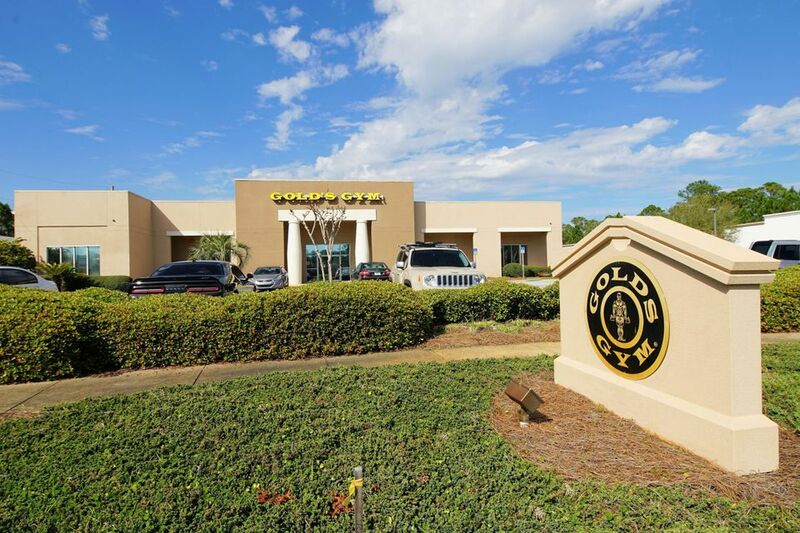 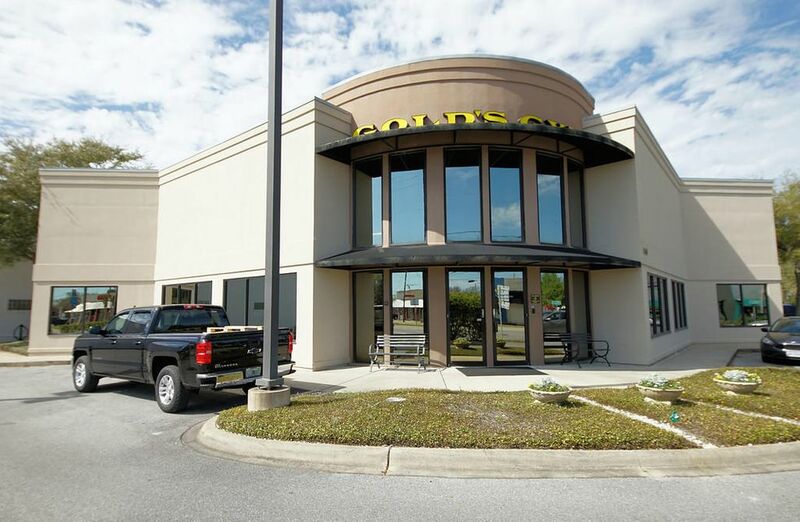 KW Commercial is pleased to exclusively offer this rare opportunity to purchase two Gold's Gyms: 1 in Miramar Beach FL and 1 in Ft Walton Beach FL. 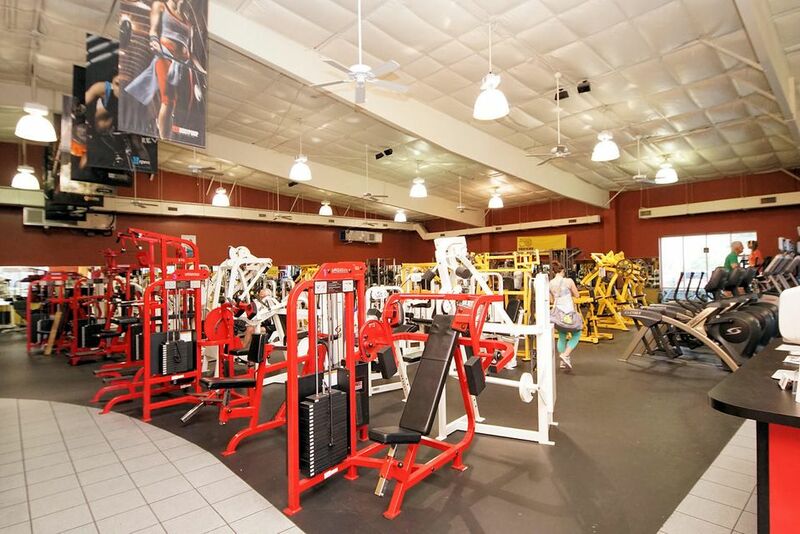 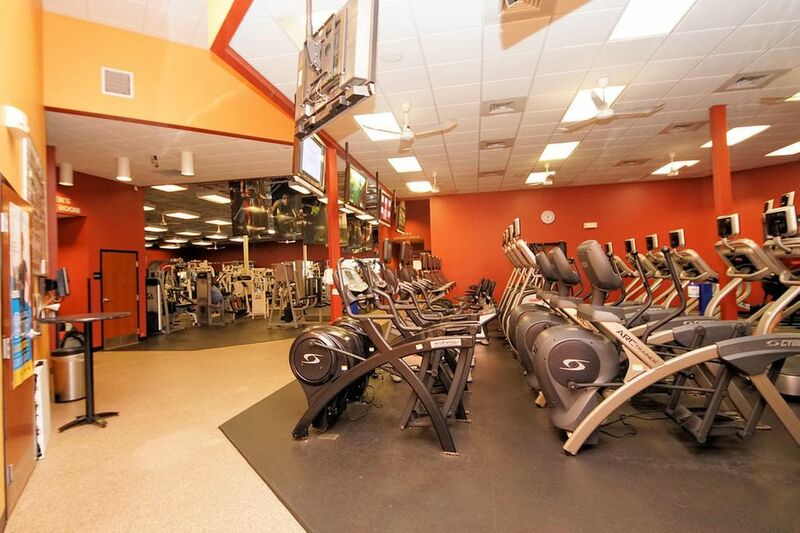 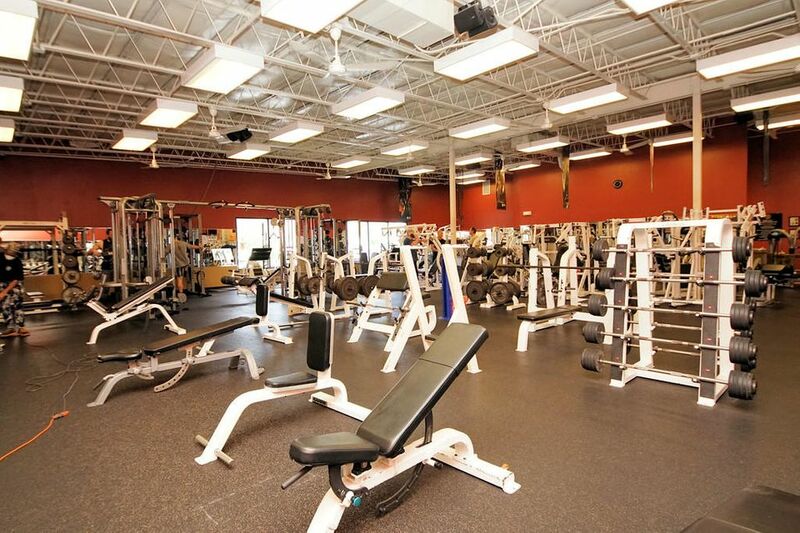 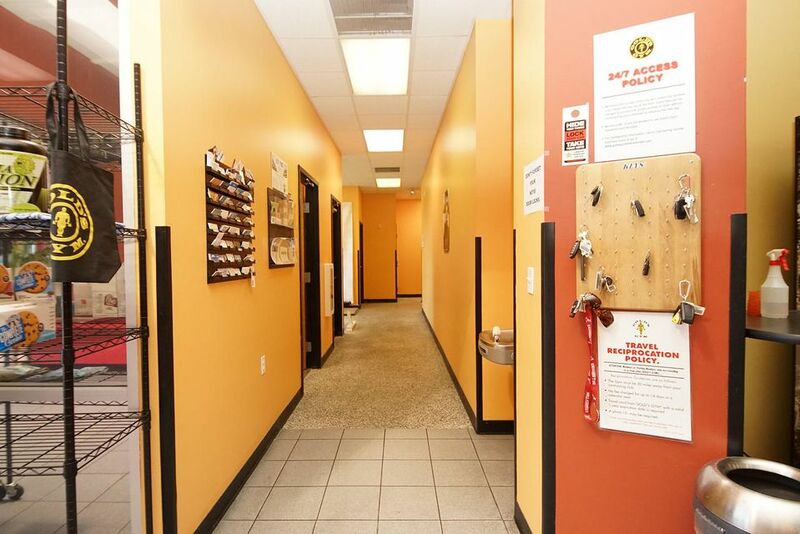 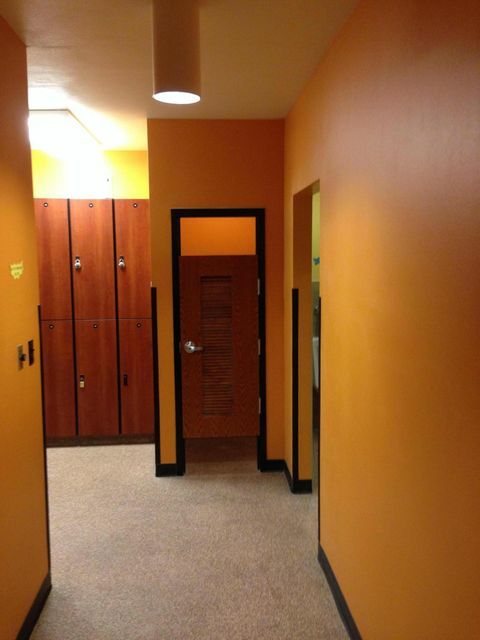 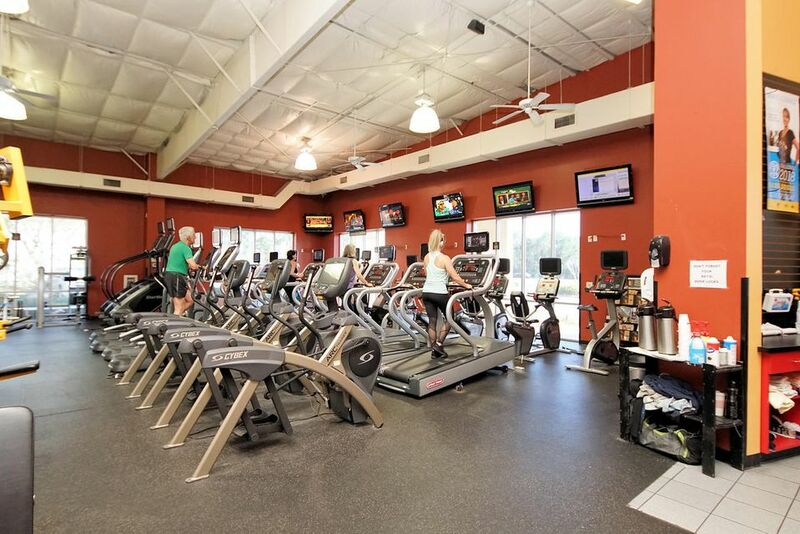 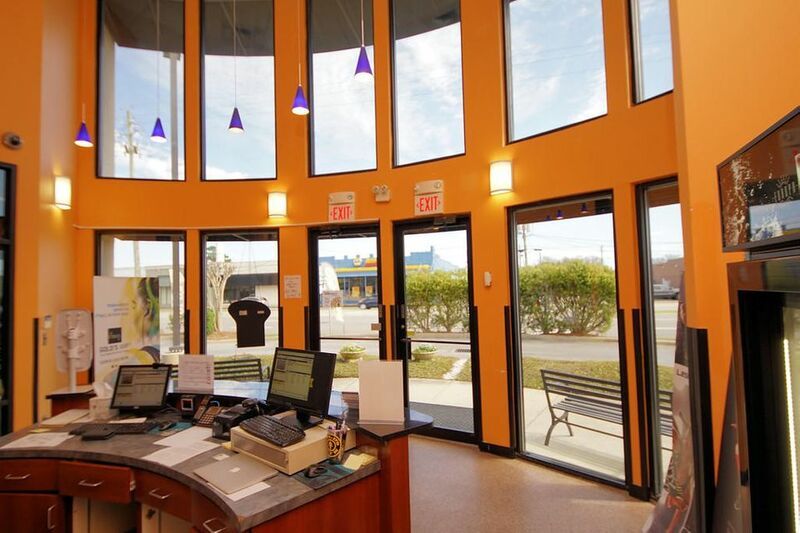 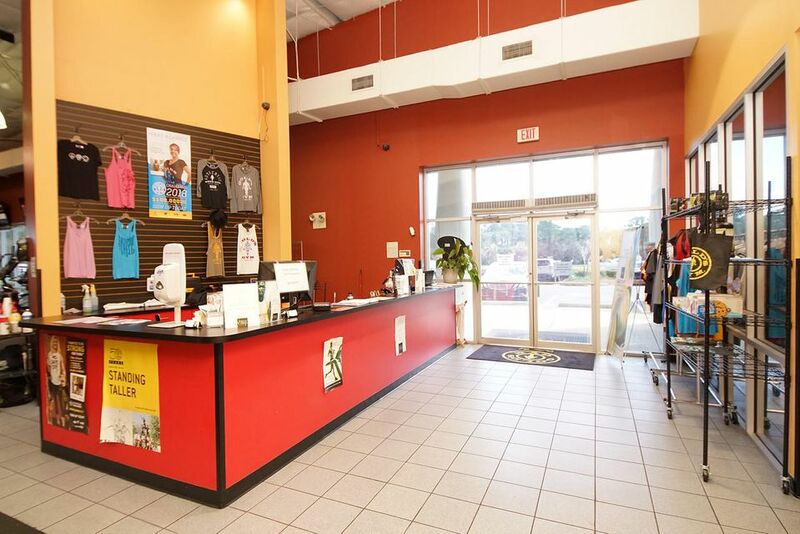 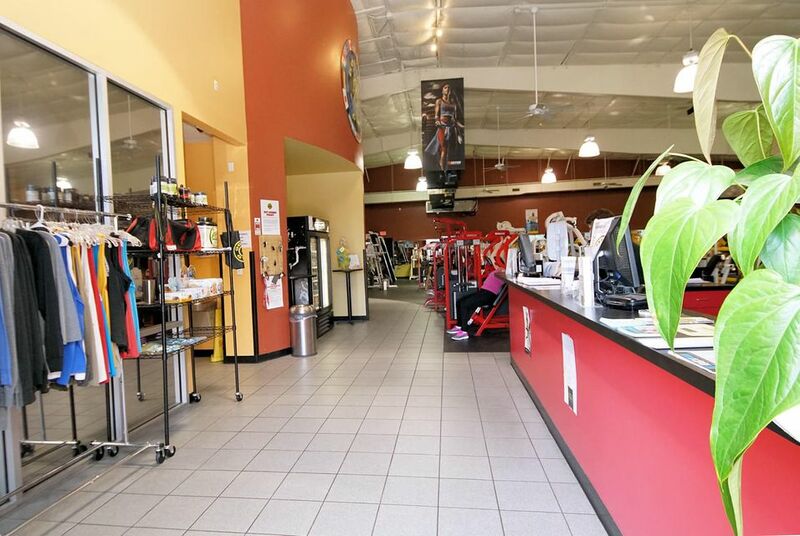 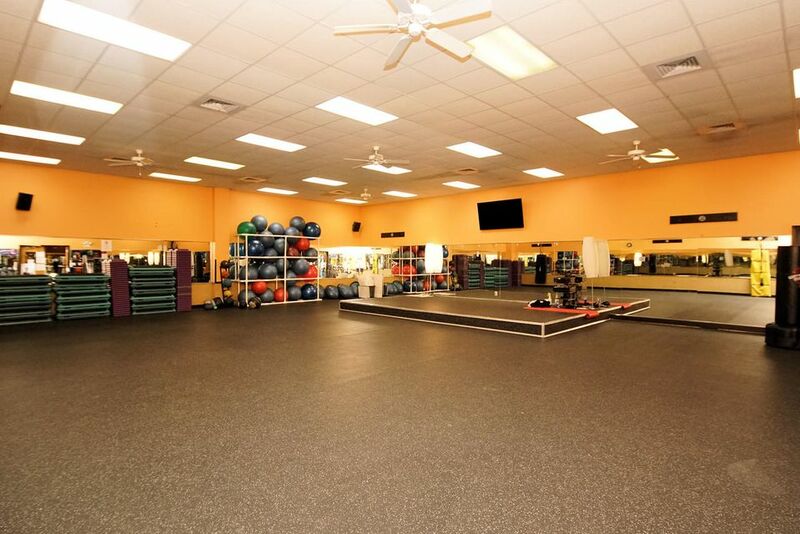 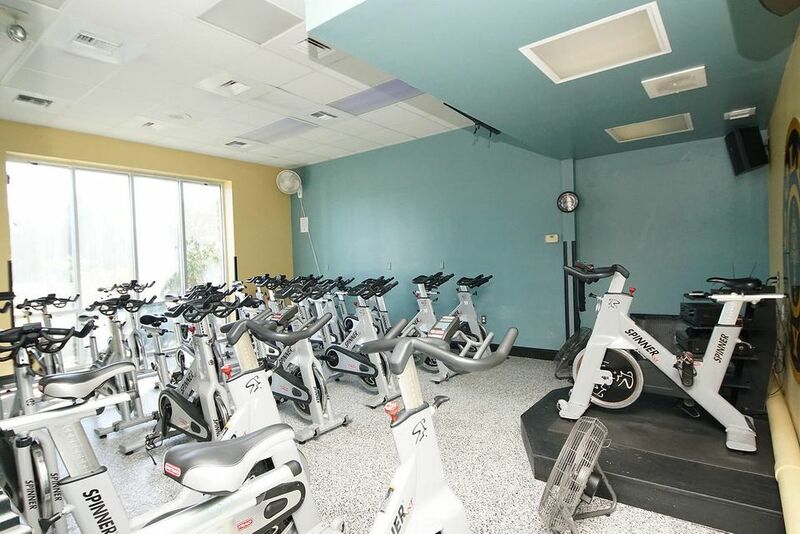 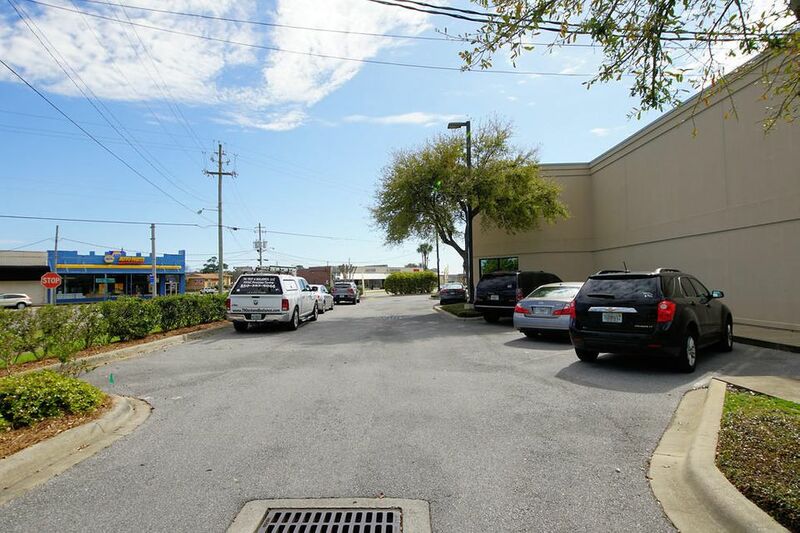 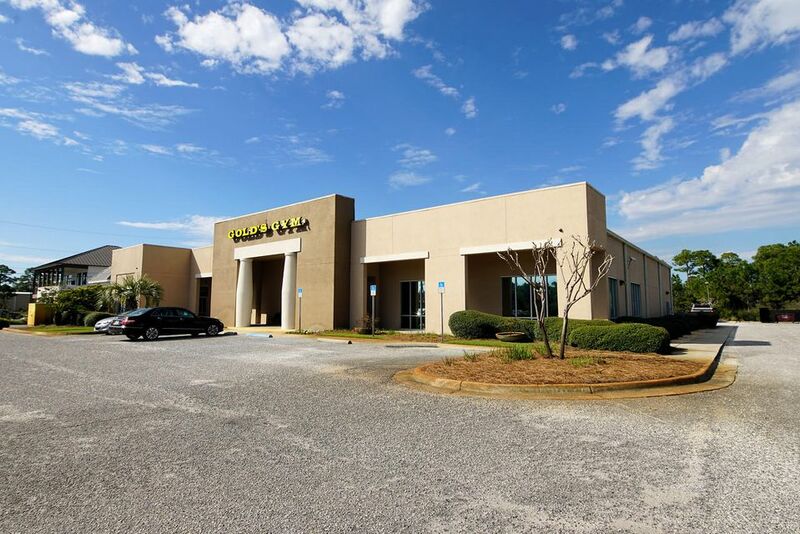 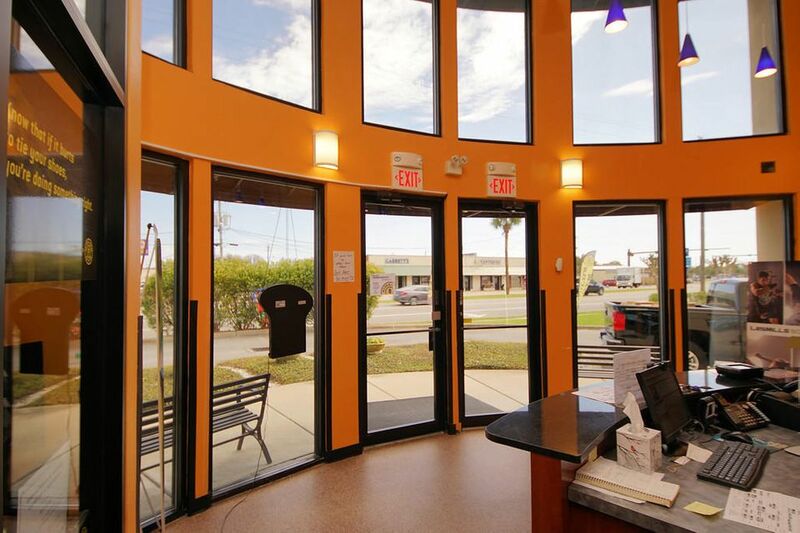 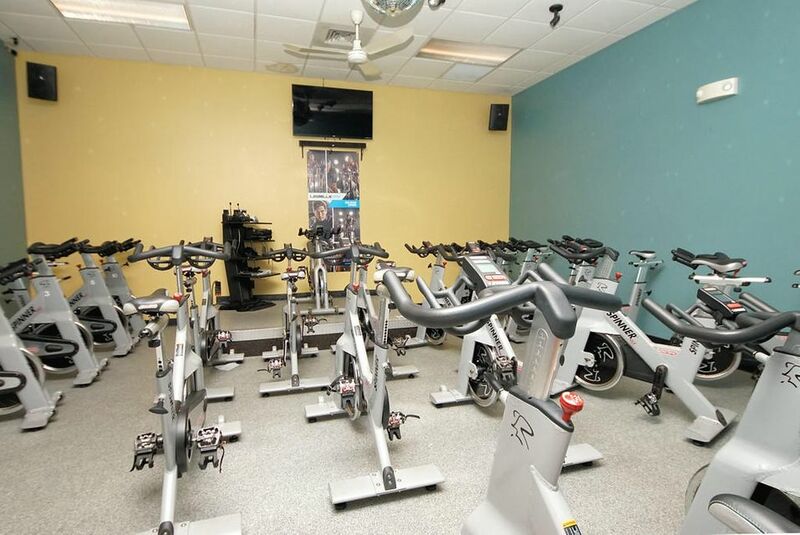 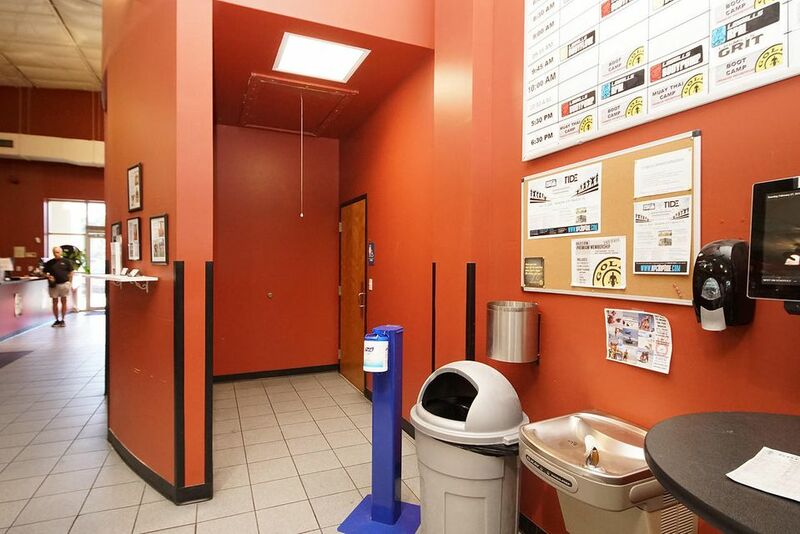 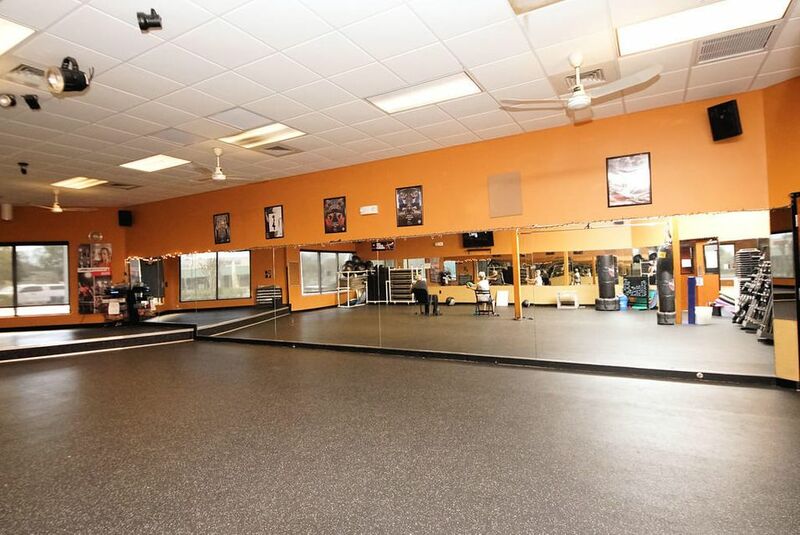 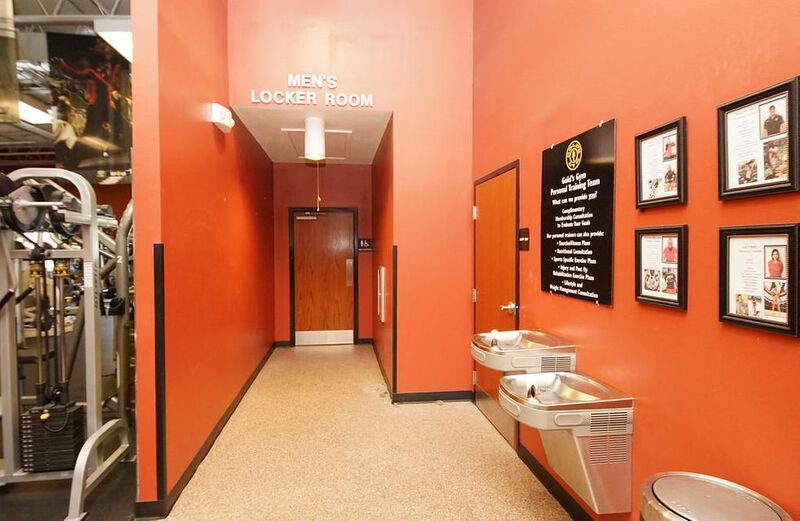 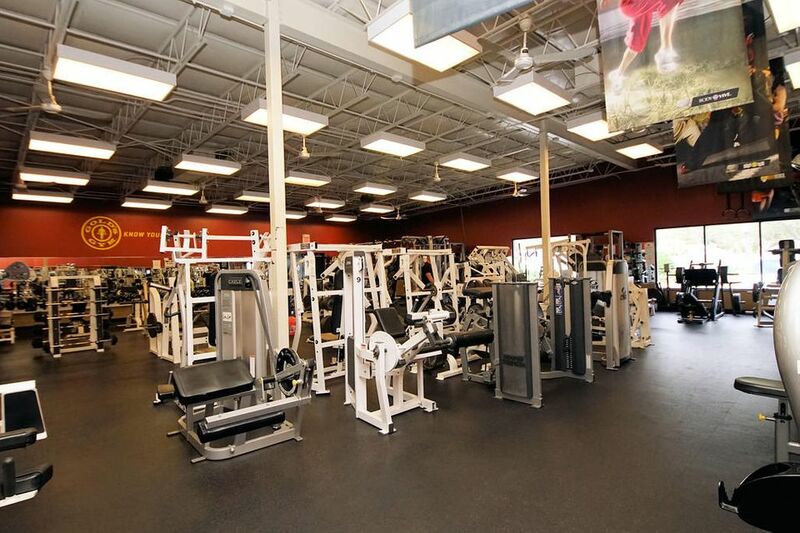 These site(s) have been operated as a successful gyms since 1999 (Miramar Beach) & 1996 (Ft Walton Beach)and are being sold with the real estate & the business as a combined feature. 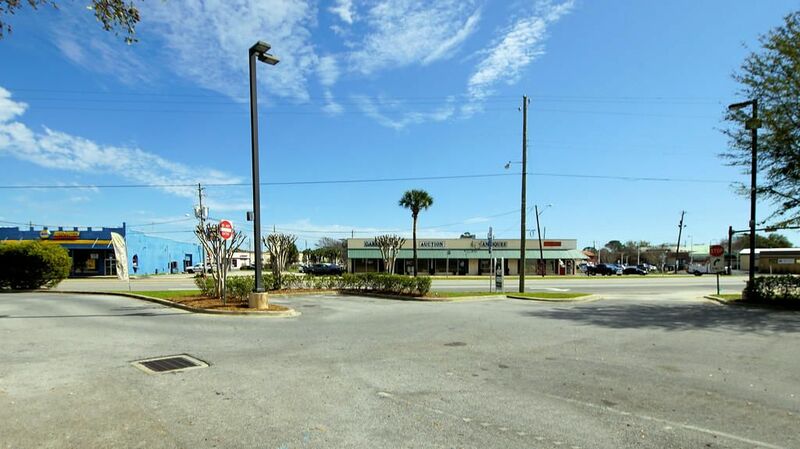 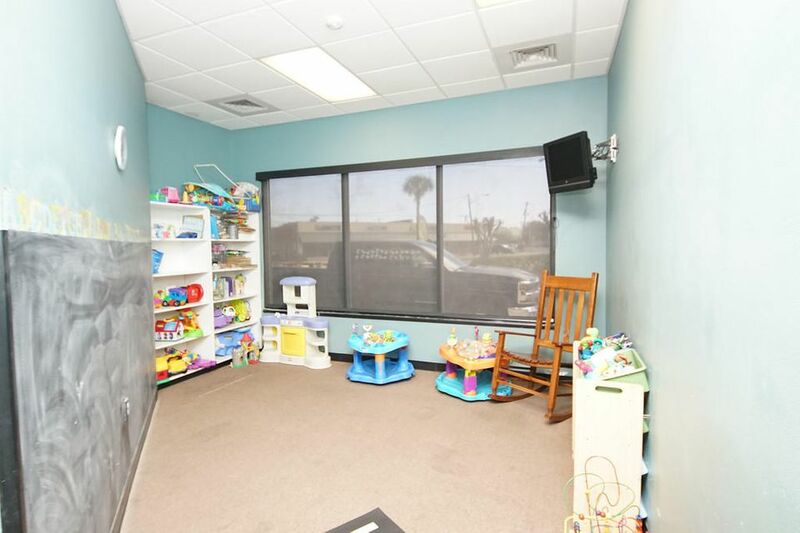 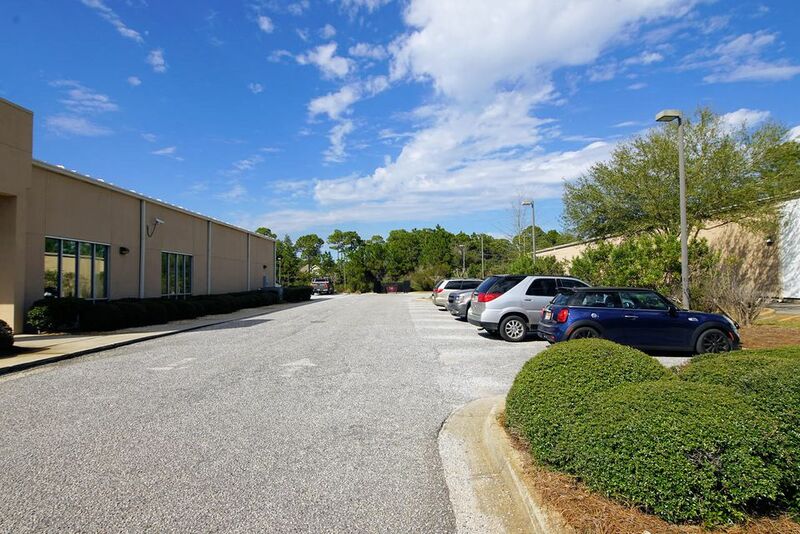 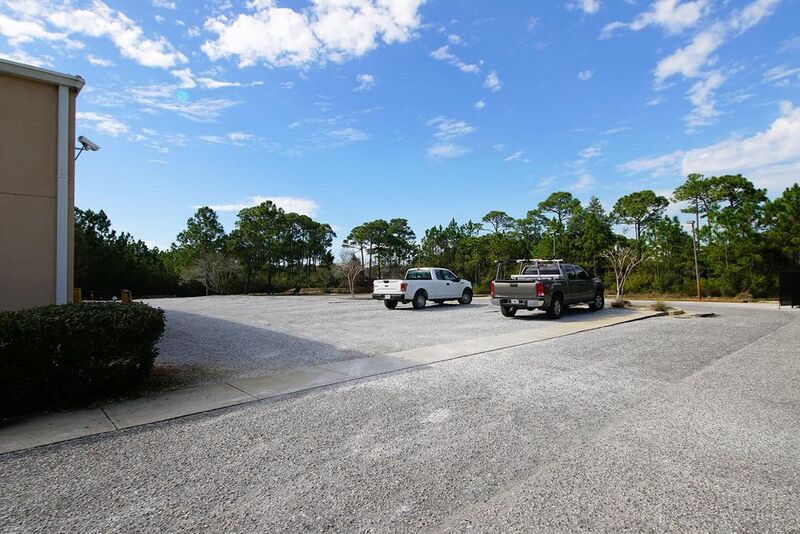 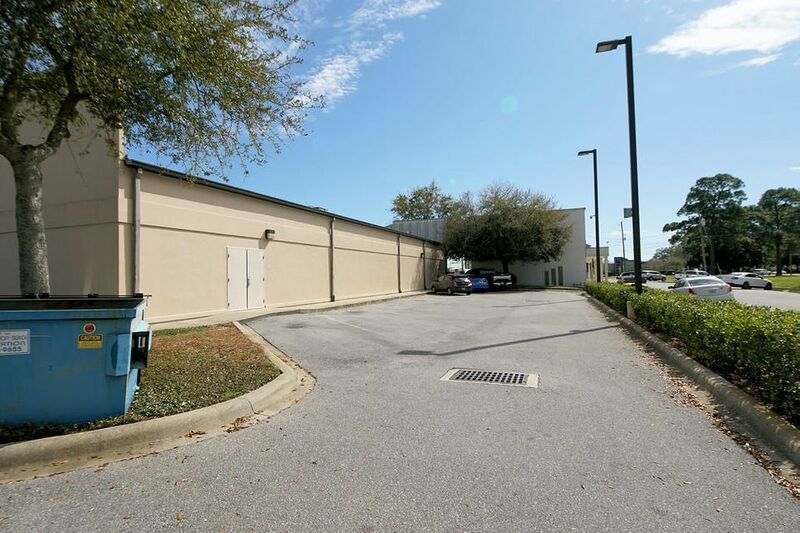 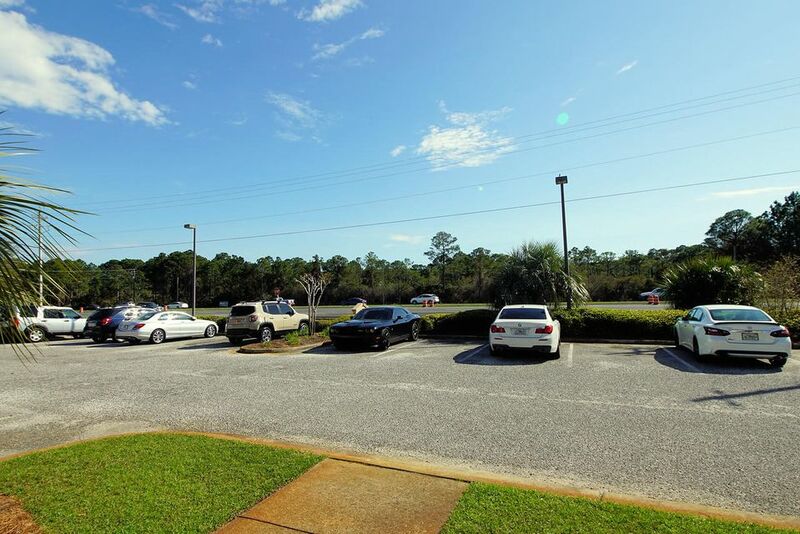 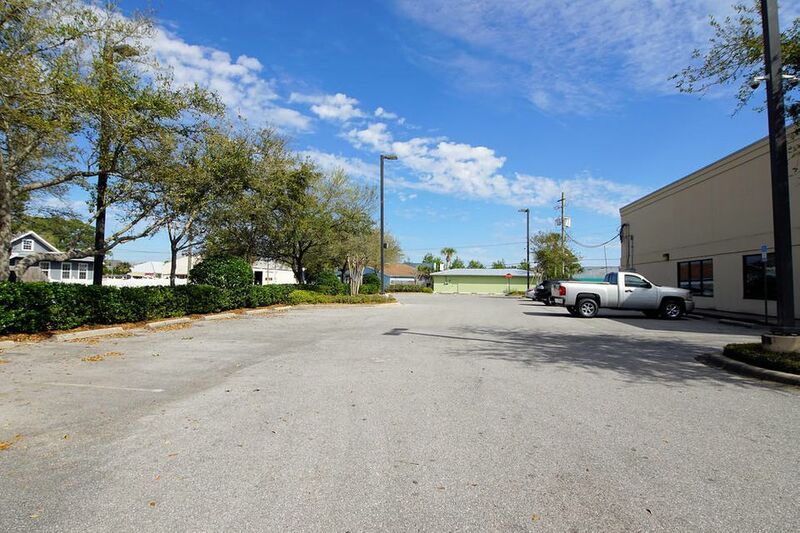 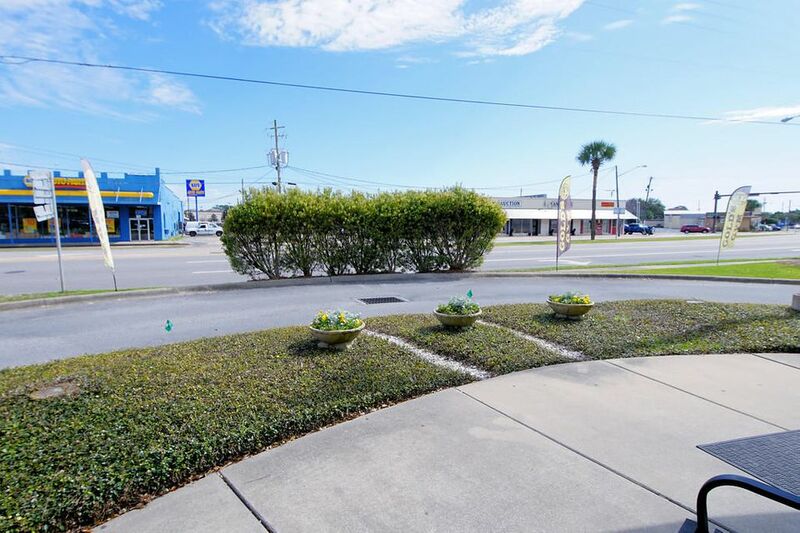 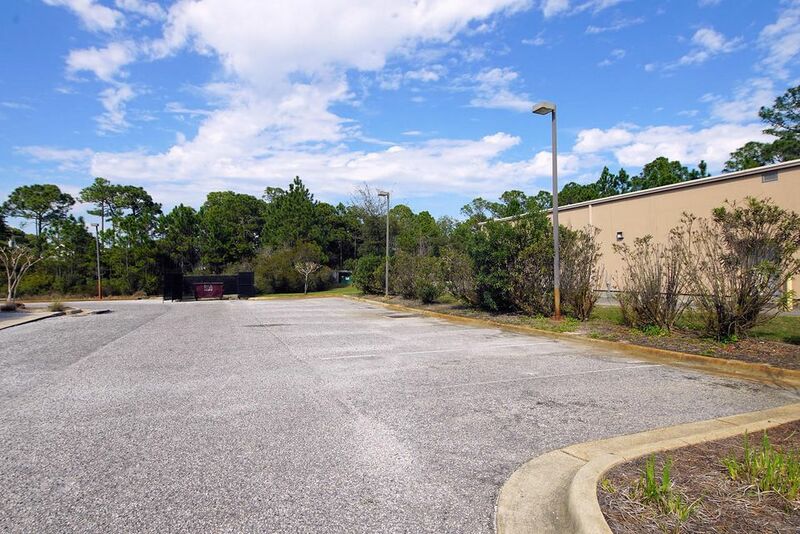 Real Estate offerings: 1 freestanding 11,032-square foot building in Miramar Beach on 1.84 acres & 1 freestanding 10,480 sq. 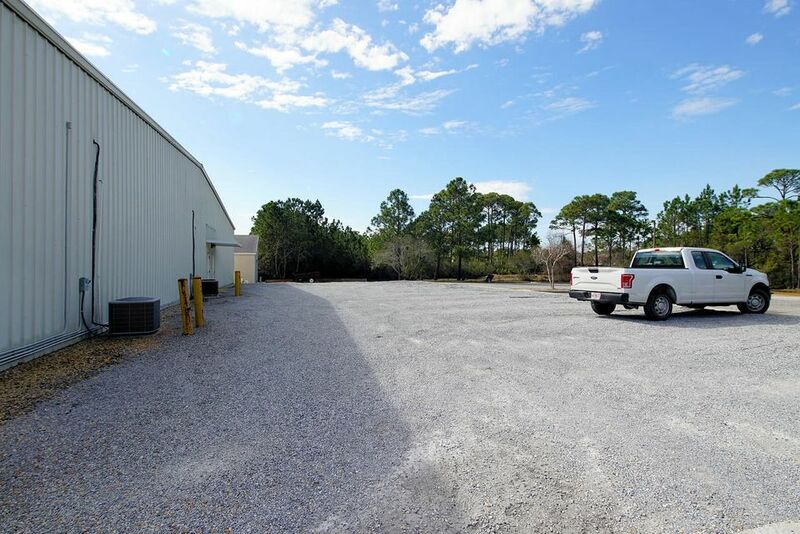 ft location in Ft Walton Beach FL on 1.10 acres. 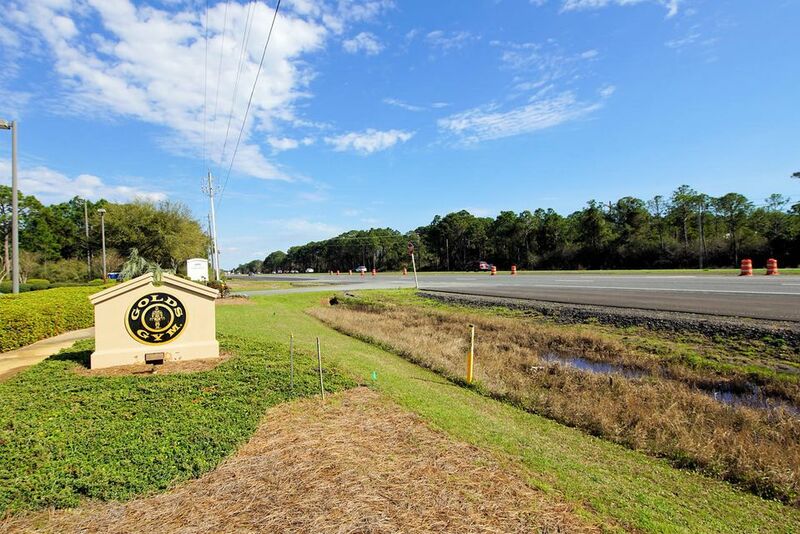 These locations operate on two of the busiest retail hubs in Northwest Florida and experience in excess of 49,000 vehicles per day on Hwy 98 & 15,000 vehicles per day on Elgin Parkway. 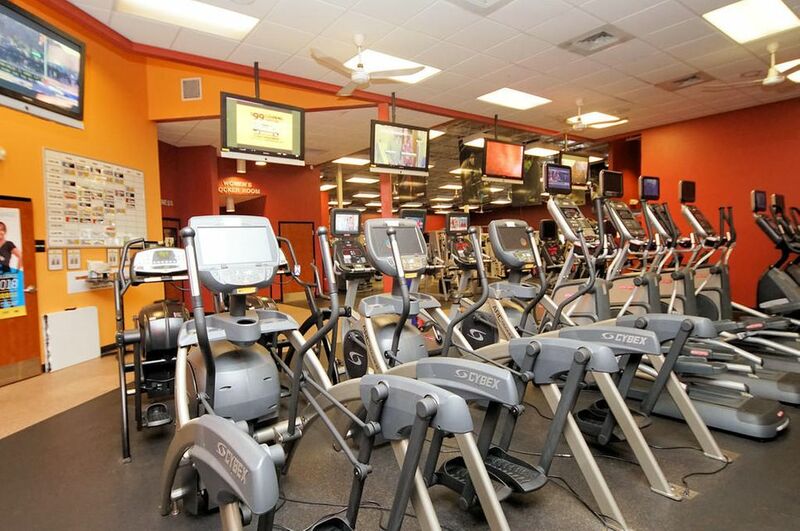 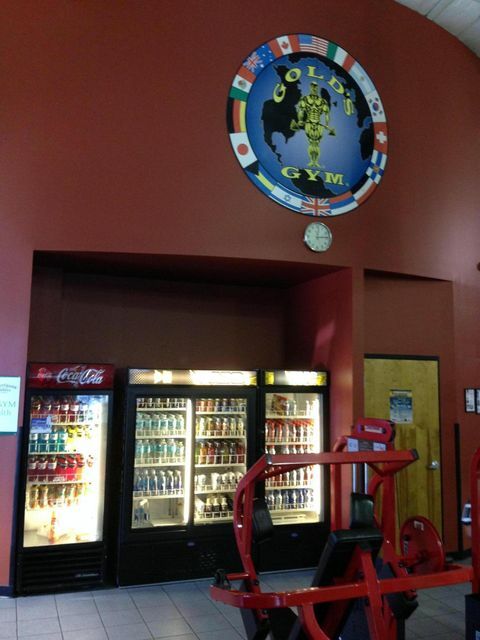 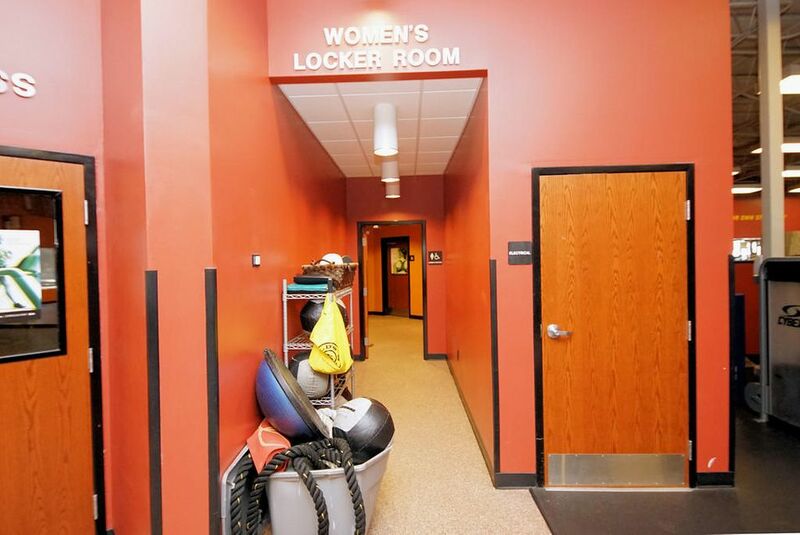 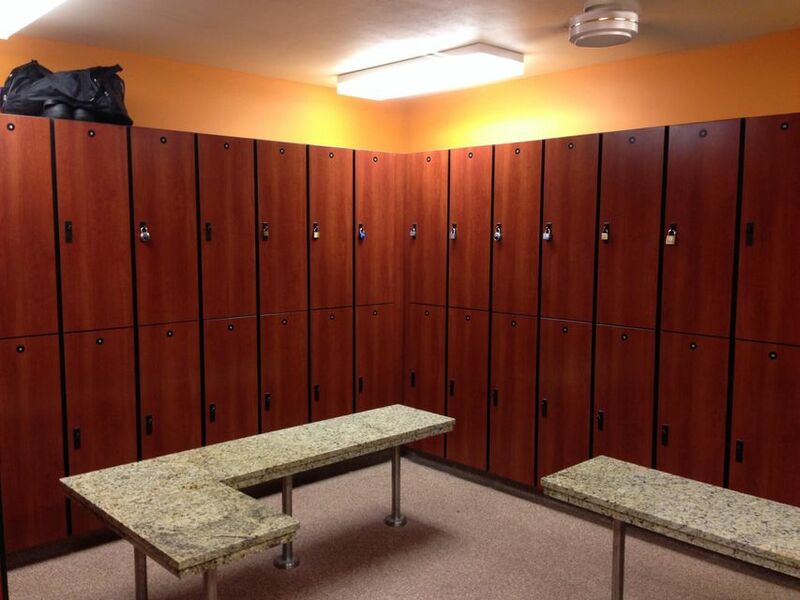 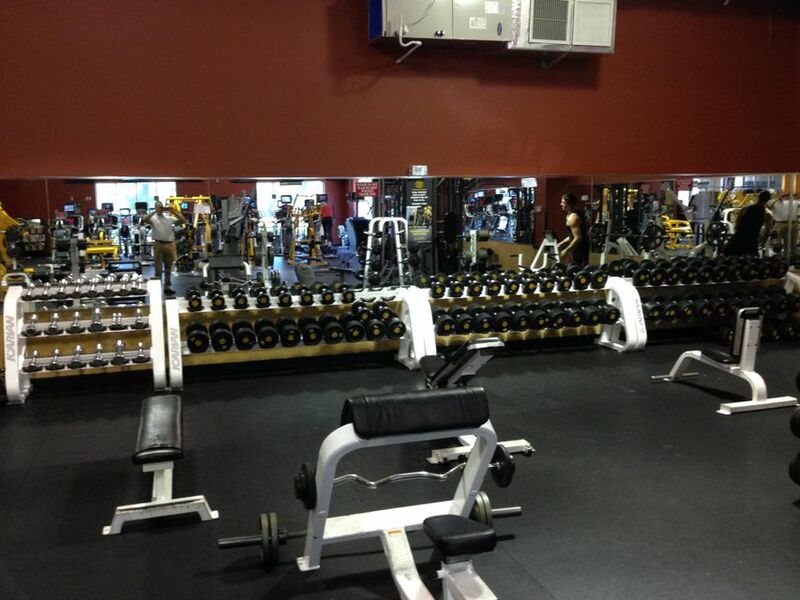 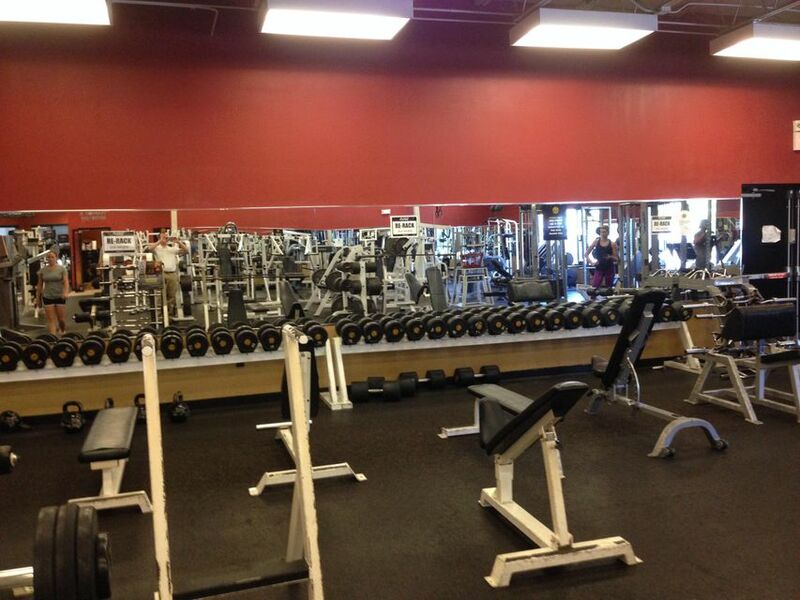 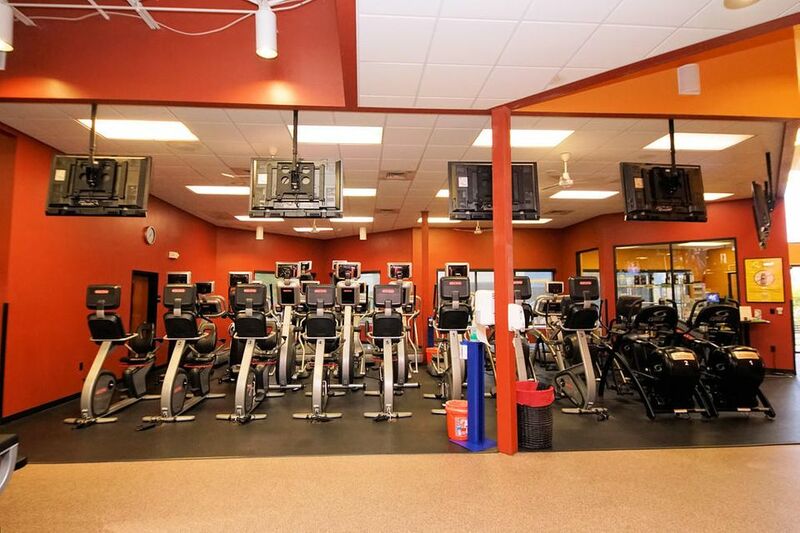 The combined locations have the largest gym membership based combined in the area with over 2300 members.